Description - Heritage Oak series by Shaw is part of the Floorte Pro collection, known for it's versatility and durability as well as it's attractive functionality. These large format planks feature accented bevel edging and durable scratch resistant surface for protection you can test. 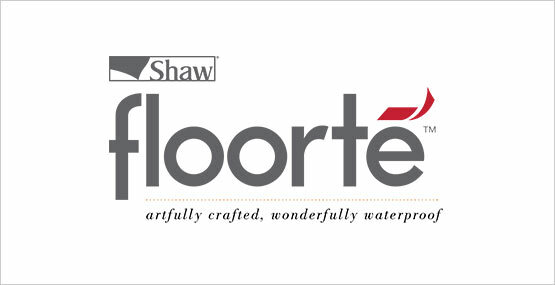 Backed by a lifetime residential wear warranty, you'll surely love your new Shaw floors for years to come. Material – Shaw waterproof vinyl flooring is constructed with virgin vinyl, also known as DOTP, and contains no hazardous metals or chemicals. Finished with ScufResist Platinum surface protection and attached underlayment. Size – 9" x 59"
Weight – Each vinyl tile weighs ~7 lbs. Recommended Uses – Heritage Oak rigid core planks are recommended for use in high traffic spaces, such as markets, boutiques, offices, breakrooms, cafeterias, hallways, bedrooms, basements, and more. Daily or weekly vacuuming or dropping of dirt, grit, dust etc. Avoid using rubber backed mats as they can stain the flooring surface over time. FloorScore certified and ortho-phthalate free. Floorte by Shaw uses high definition imagery to realistically mimic wood and stone looks for visuals that are sure to please the eye. 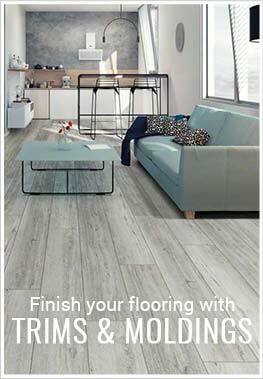 These floors not only look amazing, but they are strong and durable, suitable for virtually anywhere. Floorte's waterproof construction make it perfect for basements and bathrooms, while concealing subfloor imperfections underneath. 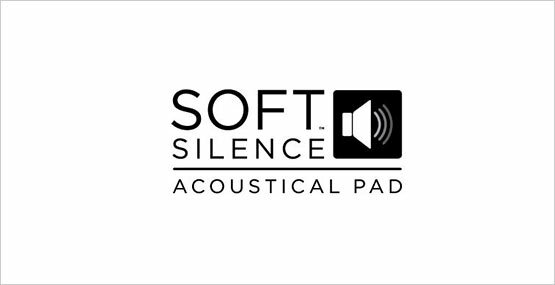 Complete with acoustical pad attached, your new flooring is a two-in-one wonder. Save time and money on installation by choosing this versatile flooring option. Attached underlayment helps to add warmth underfoot , while lessening noise between floors, for a home that is quieter and more comfortable. Since Shaw's Floorte collection is waterproof, you can spend less time worrying about your floors and ensuring immediate clean up. 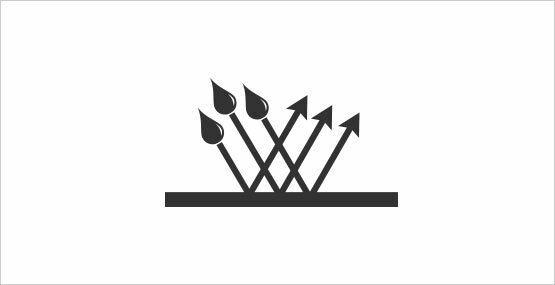 Other products can be damaged by moisture and water, but waterproof vinyl planks are built to battle potential messy accidents. Did this throughout my home and I love it! I love this flooring. It is durable, doesn't sound hollow, and came with an attached underlayment. It was affordable and a good buy.